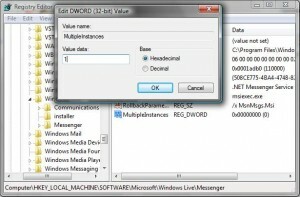 Having more than one Microsoft MSN Hotmail or Messenger account is a very common thing among computer users. 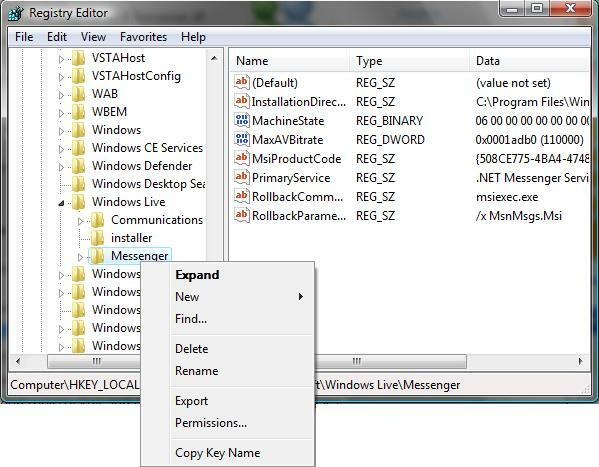 The only problem arises when the user wants to login to two different Windows Live MSN Messengers at a time simaltenously. There had been different patches available in the market like “polygammy” and others. 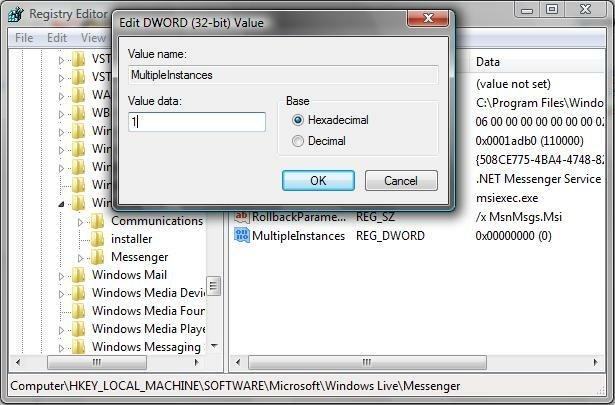 But today, I would like to guide you how to enable multiple Windows Live MSN Messenger without using any patch or additional add-on. Before continuing to the guide, I would like to make it very clear that I hold no responsibility for any kind of mishap or error. I have done the same in my computer and I am using multiple messengers at a time. 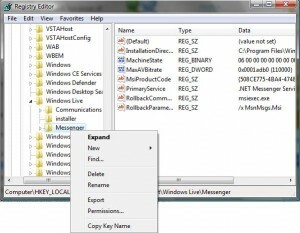 I would also strongly recommend you to backup your windows registry before making any changes mentioned in this guide. Now Right click on the newly created entry MultipleInstances and select Modify. In there by default it will be written 0. Replace it with 1.